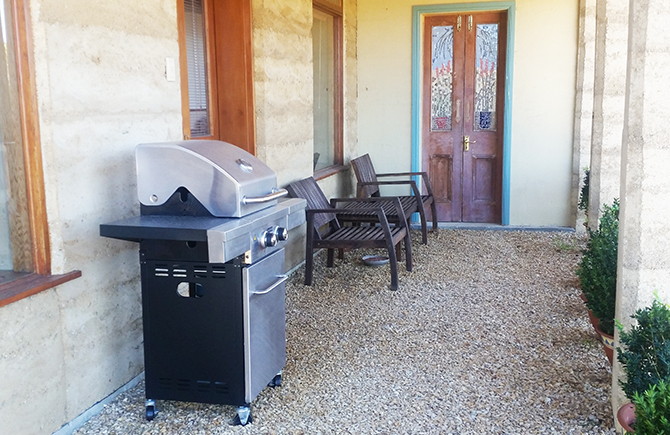 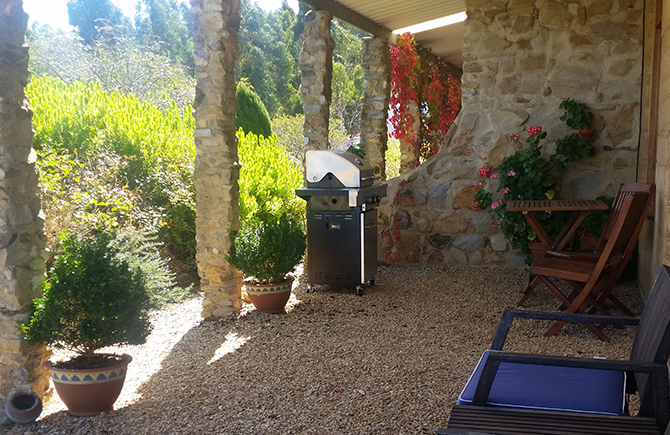 At Corinium Roman Villa, there are individual gas barbecues for every apartment. 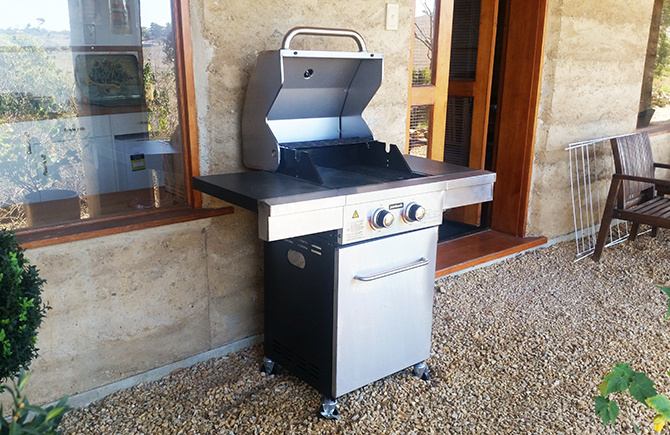 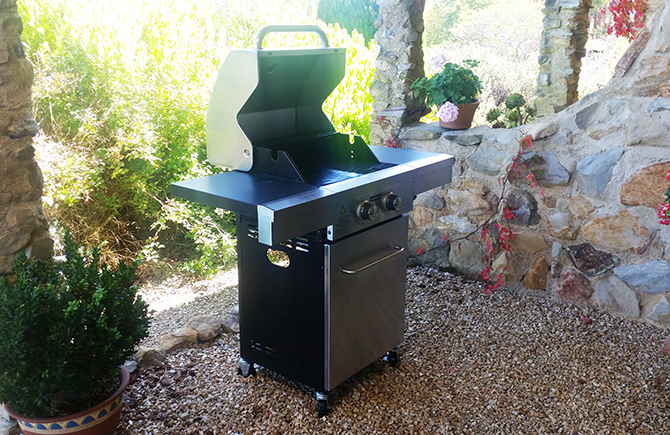 Using the latest hooded Jumbuck gas barbecues with a temperature gauge. 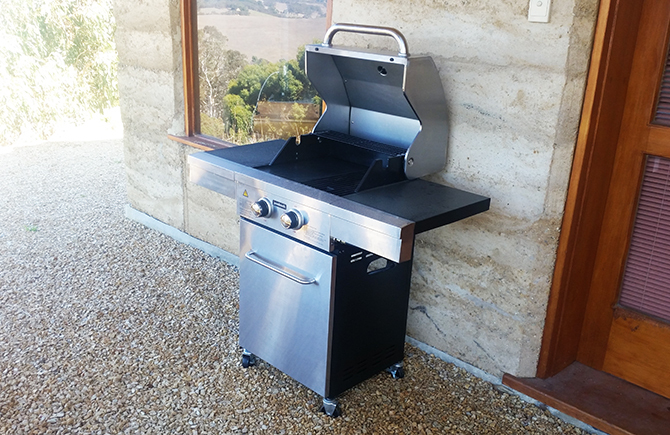 All barbecues are clean and supplied with utensils for you to grill or roast your own food if you wish.